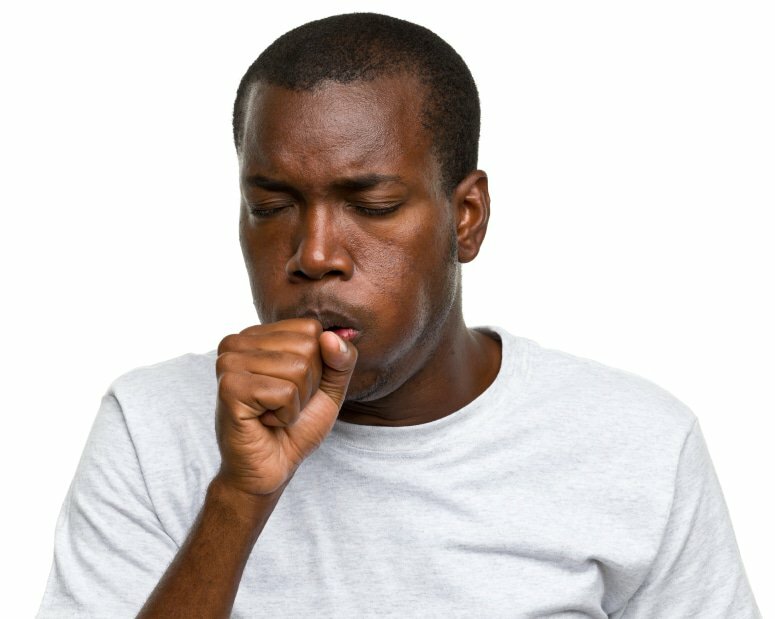 The cost of treating upper respiratory infections (URIs) such as the common cold or flu, runs into billions of rand every year. This places a huge financial burden on the individual, healthcare resources, and the economy. South Africans spend an estimated R500 million on cough medicine every year. South Africans spend an estimated R500 million on cough medicine every year. Apart from the huge financial burden associated with the treatment of colds and flu, the loss of productivity because of sick leave, severely affects the economy. The study by the Global Hygiene Council of more than 9 000 people across 17 countries including SA shows the average person misses 4.5 days of work because of URIs, resulting in a loss of R2bn to the economy every year. Symptomatic therapy remains the mainstay of common cold treatment. The common cold is usually an uncomplicated illness, however occasionally patients may develop complications (e.g. sinusitis, lower respiratory tract disease, asthma exacerbations, and acute otitis media). Most patients with mild symptoms do not require any symptomatic therapies. Such patients should be advised to return for review if their condition worsens or exceeds the expected time for recovery. Patients with moderate to severe symptoms may use a variety of therapies to relieve symptoms. A productive or ‘wet’ cough may be the last symptom left after a common cold or influenza. Coughing is a reflex response to irritation of the airways in the lungs. Productive coughs produce phlegm or mucus that comes up from the lungs or drains down the back of the throat. An ideal treatment for wet cough should not only liquify and remove the mucus but should also remove contaminants from the upper respiratory mucosa, should act as an antiseptic, and be non-toxic and cell friendly to let the mucosa cells regenerate, repair the damage, and resume their normal defence functions. Coughs producing mucus are clearing mucus from the lungs and should not be suppressed. The efficacy of mucolytics e.g. bromhexine and bronchodilators such as salbutamol have been shown in numerous studies. Bromhexine decreases mucus viscosity, making it easier for the patient to cough up mucus and bronchodilators relax the muscles of the airways leading to the lung, improves the amount of air flow to and from the lungs. Salbutamol in combination with a mucolytic like bromhexine creates the ideal solution for a chesty cough. Bromhexine hydrochloride is rapidly absorbed from the gastrointestinal tract and undergoes extensive first-pass metabolism in the liver. Its oral bioavailability is stated to be only about 20%. It is widely distributed to body tissues and is highly bound to plasma proteins. About 85-90% of a dose is excreted in the urine mainly as metabolites. It has a terminal elimination half-life of up to about 12 hours.